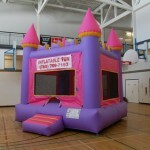 Pink Princess Castle This pink castle jumpy tent is perfect for princesses of all ages. 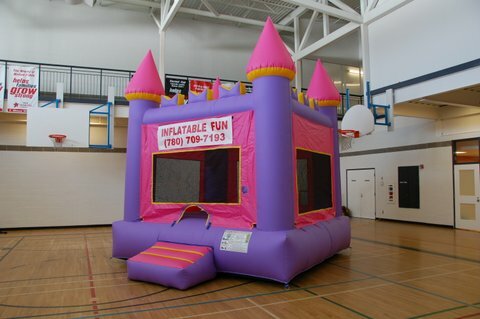 Polish your tiaras and get ready for a royal good time. Add on the King throne Chair for the ultimate “Queen of the Day” experience!